Digital transformation is sweeping across Canada as businesses and governments pursue the opportunities made available by the new 21st-century knowledge economy. As this transition takes hold, the face of communities will change, the way we live will be disrupted, and innovation will emerge. 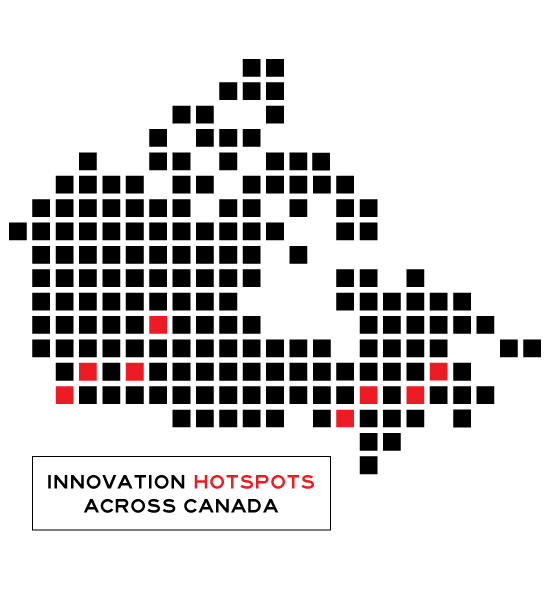 Creative Capital is our effort to tell stories about that transformation. To begin the series, we look at York Region, the most dense ICT sector in Canada and a booming urban hub of innovation that contains R&D centres for leading multi-national corporations, cutting-edge public institutions, and an emerging startup presence. 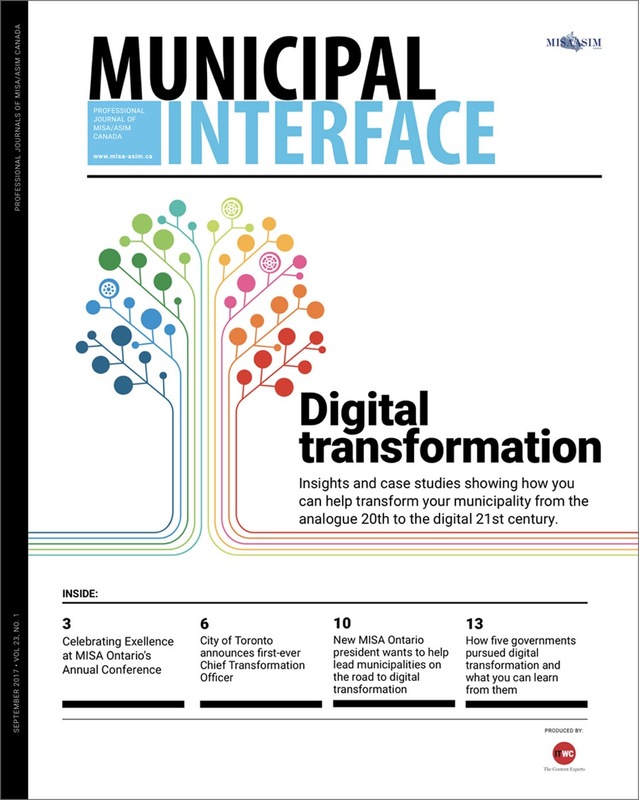 Click here to see the latest edition of MISA/ASIM Canada’s newly redesigned online magazine, Municipal Interface. In this issue: Interviews with four winners of MISA Ontario’s 2017 Excellence in Municipal Systems award, a history of Montreal’s digital transformation, how your own city can municipality can pursue digital transformation, and more!